View cart “JAMAR NHRA legal Rear Disc Conversion SHORT SHAFT” has been added to your cart. JAMAR’s finest 4-piston, LONG AXLE, rear disc conversion for serious drag machines. Model shown is for use with VW transaxles. 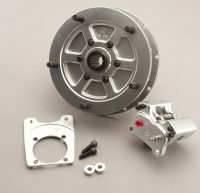 Fully vented rotors are 3/8″ thick and legal for NHRA competition. 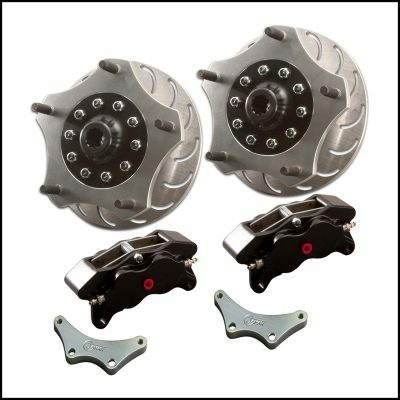 The kit was developed for high horsepower, up to 1000 hp, drag cars running speeds to 150 mph. Manufactured from the highest quality billet aluminum the kit is your best choice for serious drag machines. Also the choice for many builders of sand and off road vehicles.